New ABB Ability™ Stockyard Management System enables fully integrated collaborative operation by connecting all available information and process data to optimize bulk material handling terminals and stockyards of coal-fired power plants, steel plants or mines. 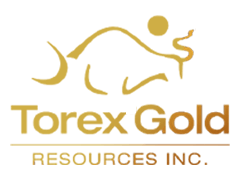 Torex Gold Resources Inc. has announced that 76,500 ounces of gold were sold in the first quarter of 2019, at an average realized price of $1,301 for each ounce of gold. 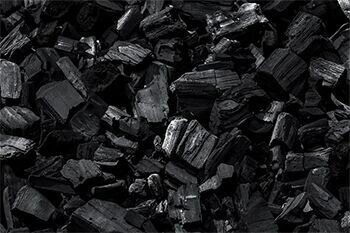 The "Global Coal Handling Equipment Market in the Mining Industry 2019-2023" report has been added to ResearchAndMarkets.com's offering. 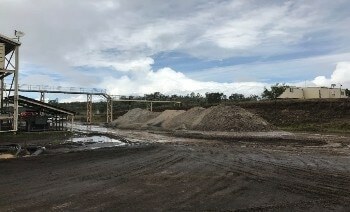 Monterey Minerals Inc. is pleased to announce that it has completed the purchase of CTTR Mining Tenements Pty Ltd.
Melior Resources Inc. recently provided updates for the market in connection to the progress at its Goondicum Ilmenite Project. 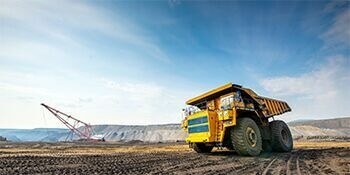 On April 1st, 2019, Wesdome Gold Mines Ltd announced the results of initial surface exploration drilling at the ongoing 2019 exploration activities at the Company’s 100% owned Eagle River Mine in Wawa, Ontario. 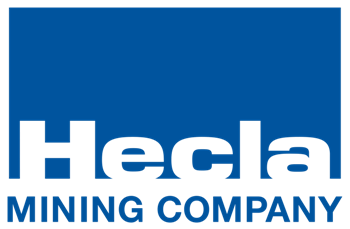 Hecla Mining Company, a leading low-cost U.S. silver producer, has announced that it is filing a National Instrument (NI) 43-101 Technical Report on the Casa Berardi Mine in Quebec and the Greens Creek Mine in Alaska. Endeavour Silver Corp. reports that commercial production was realized in mid-March at the El Compas mine in Zacatecas, Mexico. 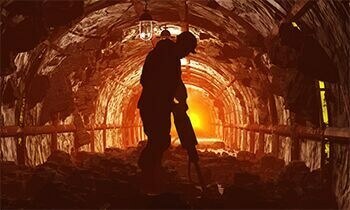 WiseGuyRerports.com Presents "Global Mining Waste Management Market 2018 by Manufacturers, Regions, Type and Application, Forecast to 2023" New Document to its Studies Database. The Report Contain 132 Pages With Detailed Analysis. 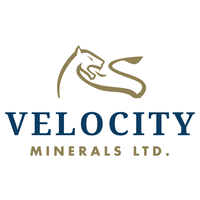 Velocity Minerals Ltd has announced that it has restarted the drilling and exploration activities at the Rozino gold deposit, located southeast of Bulgaria, and is advancing as intended. Black Tusk Resources Inc. a gold exploration and development company, has announced that it has initiated the process to procure permits for a drill program on its Cluster Project situated in Quebec. 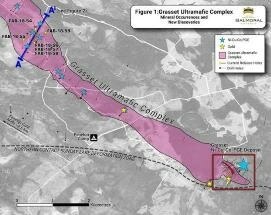 West Kirkland Mining Inc. offers a report about the ongoing activities relating to the Hasbrouck Gold Project. Santa Fe Gold Corporation OTC (SFEG), a U.S. based mining company and owner of several mining claims, is happy to report continuing progress towards production from the Jim Crow Mine situated in the famous Steeple Rock district of southwest New Mexico.